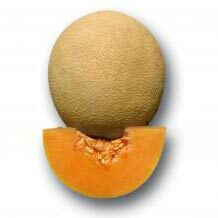 Muskmelon possess numerous health benefits and thus they are in high demand in the market. 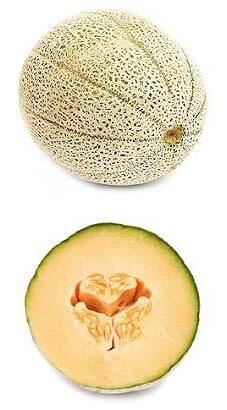 We are eminent Breeders, leading Producers and Suppliers of Hybrid Muskmelon Seeds (Reena) from Bangalore, Karnataka. 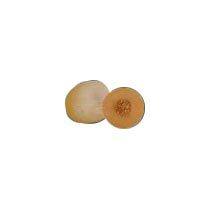 Backed by experienced team of professionals we offer reliable supply services to our clients and this feature makes us stand out in the agro based industry. We are prime producer of Reshma Hybrid Muskmelon Seeds and Seema Hybrid Muskmelon Seeds.